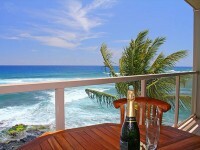 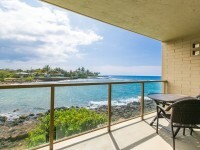 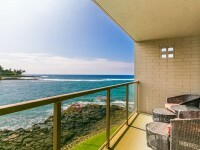 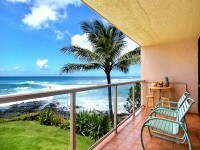 POIPU CONDO KAUAI VACATION RENTAL: The Regency at Poipu Kai is located right in the heart of Poipu Beach and has been rated the #1Beach villa in the U.S. Unit#924 is as luxury as it gets! 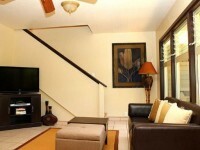 An upscale home away from home, everything is quality. 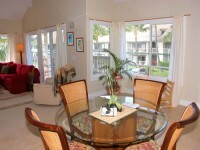 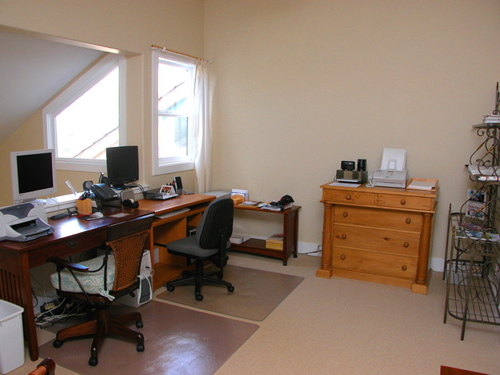 3 bedrooms, 3 bathrooms plus a complete business center and central air conditioning. 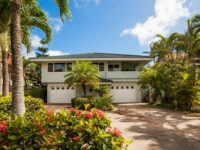 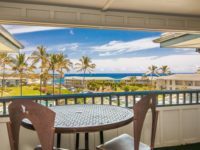 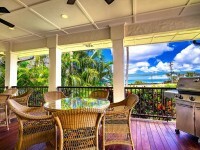 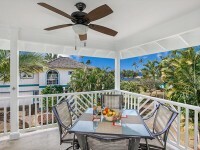 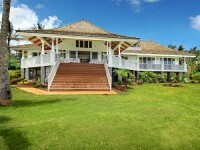 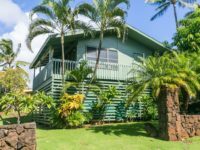 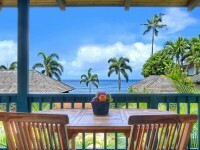 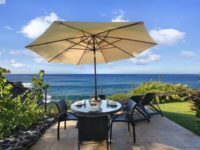 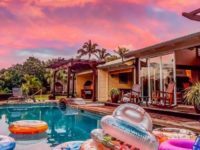 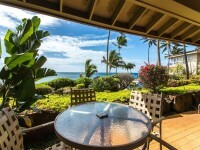 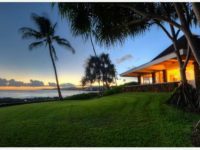 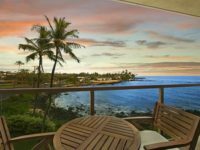 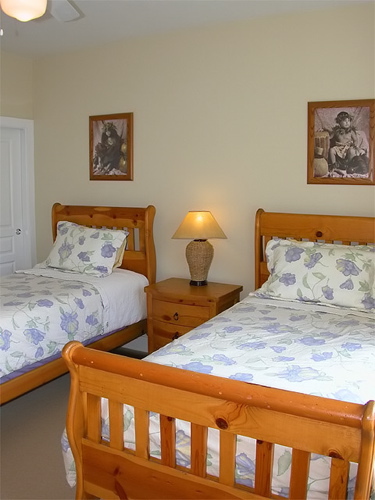 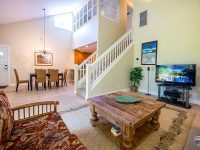 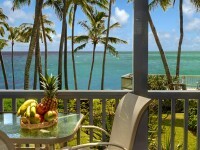 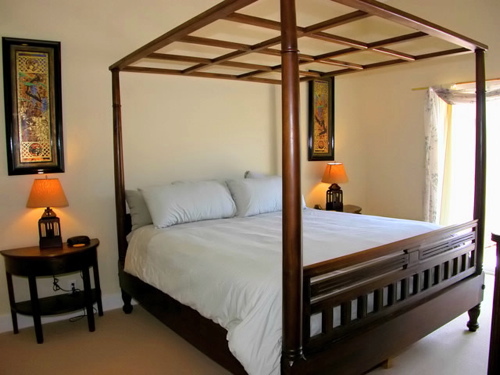 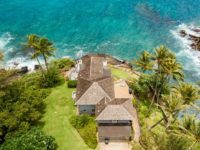 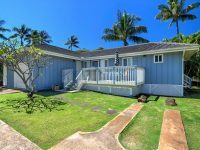 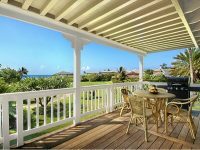 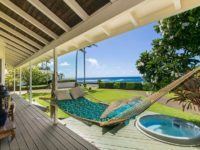 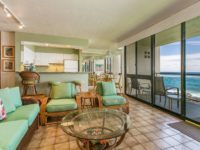 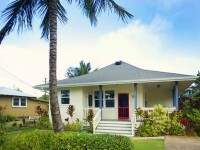 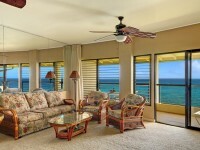 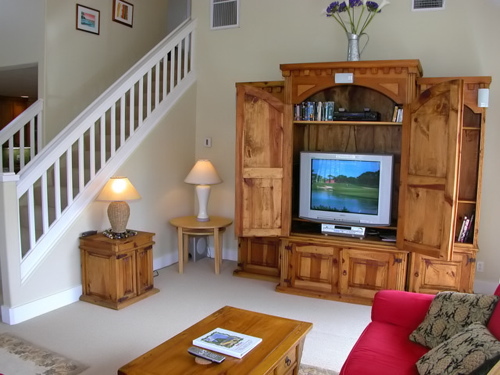 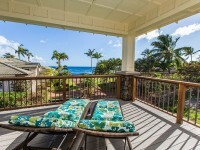 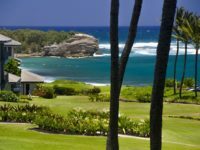 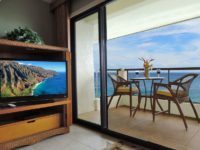 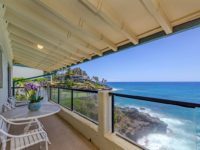 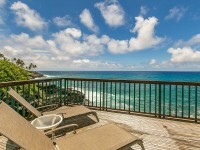 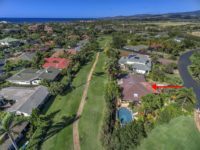 At the Regency at Poipu Kai #924 you will find yourself in a serene, alluring home decorated with designer furniture, cooled with central air conditioning (rare on the island), a haven on Kauai. 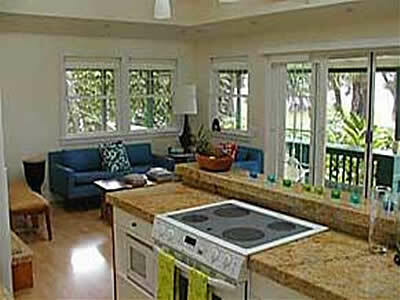 Enjoy great meals prepared on rich granite counter-tops in a pristine stainless steel kitchen. 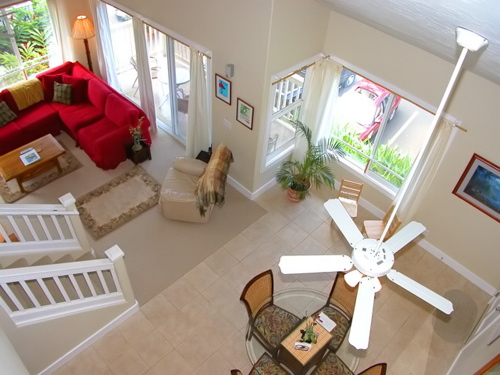 A relaxing living room with beautiful wide-swept views, surround sound entertainment system, and luxurious couches will be your home away from home. 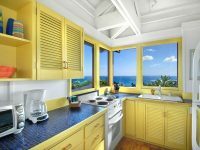 You may never want to leave.The jetted tub in the marble tile bathrooms, will feel like your very own spa. 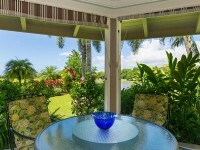 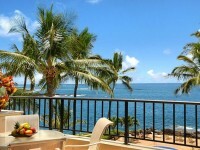 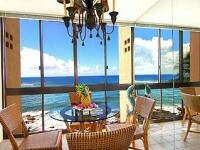 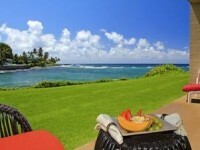 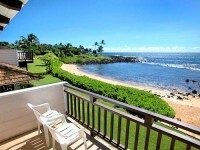 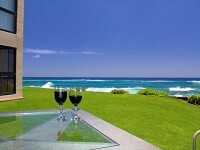 Kauai Regency at Poipu Kai also offers a myriad of activities right out the front door. 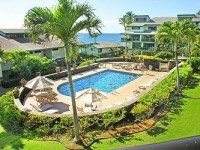 Three luxurious swimming pools and eight tennis courts, with weekly round robin tournaments, will entertain and relax. 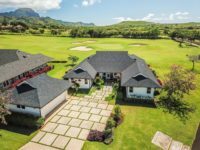 To add to your experience, two championship 18-hole golf courses, designed by Robert Trent Jones, Jr., are located just one mile from your Regency Condo, providing you with some of the best golf the world has to offer. 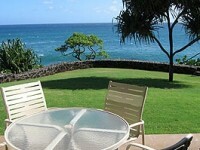 Kauai beaches also surround you at the Regency. 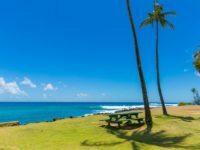 The exquisite Poipu Beach is a short eastern stroll from your doorstep and the famous shipwreck beach on Keoniloa Bay is just to the west. 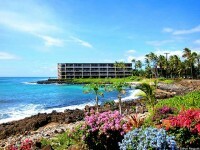 Here you will find wonderful snorkeling,diving and surfing. 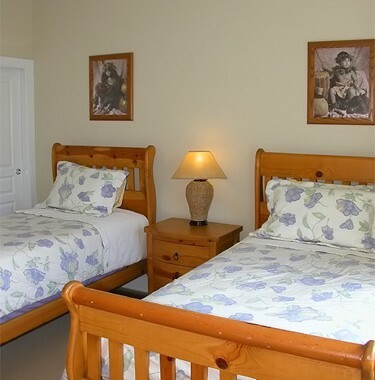 Horseback riding, kayaking, biking, fishing and sailing are also among the many choices of activities. 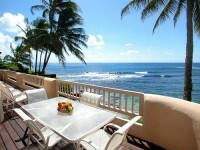 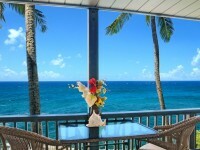 Over two dozen restaurants providing casual breakfasts to romantic dinners are available on Poipu’s Restaurant Row. 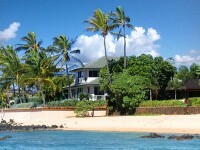 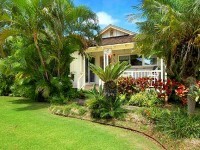 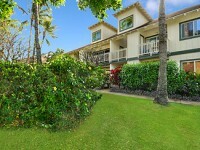 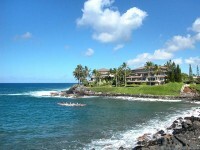 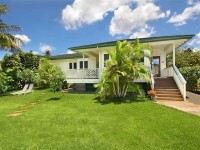 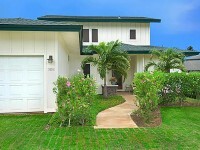 Shopping is found in Poipu, Old Koloa Town and the well known Kukui Grove Shopping center. 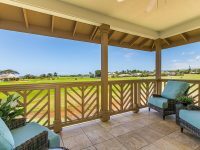 Services from wedding planners to banking to photography are also just a short distance from your new vacation home at the Regency Resort. 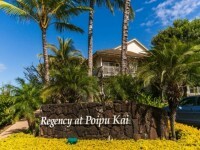 Welcome to your island home – welcome to the Regency at Poipu Kai!